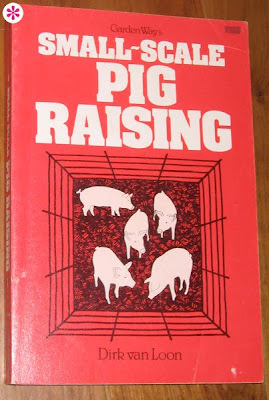 One of the fun parts about visiting a farm is the reading materials available. Of course, if you’re a designer, the covers of those reading materials tend to be even more intriguing. Having never actually opened the book, I’m using this cover as a guide for raising pigs in my back alley. Somehow it hasn’t turned out as awesome as this. Go figure. I imagine the cold, accusatory glare of these beef cattle hindered sales of this book. 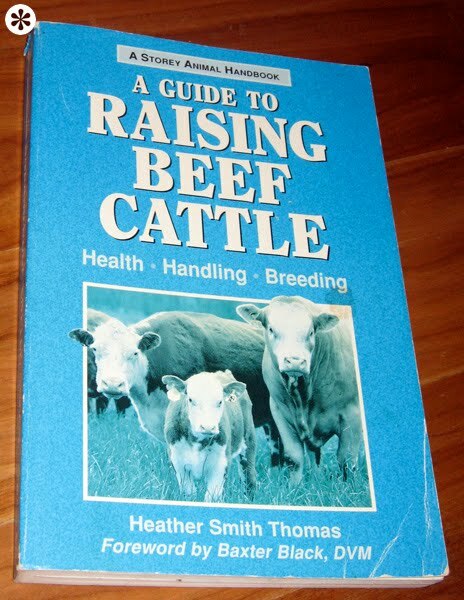 Let’s face it, if you really want to sell a beef-raising book, put a big juicy steak on the cover. Preferably not a blue one.